The hype of the IIoT is meeting expectations through the hard work from creative people across all industries. Manufacturers from across the Midwest gathered in Chicago to discuss the biggest trend facing their industry: The Industrial Internet of Things. 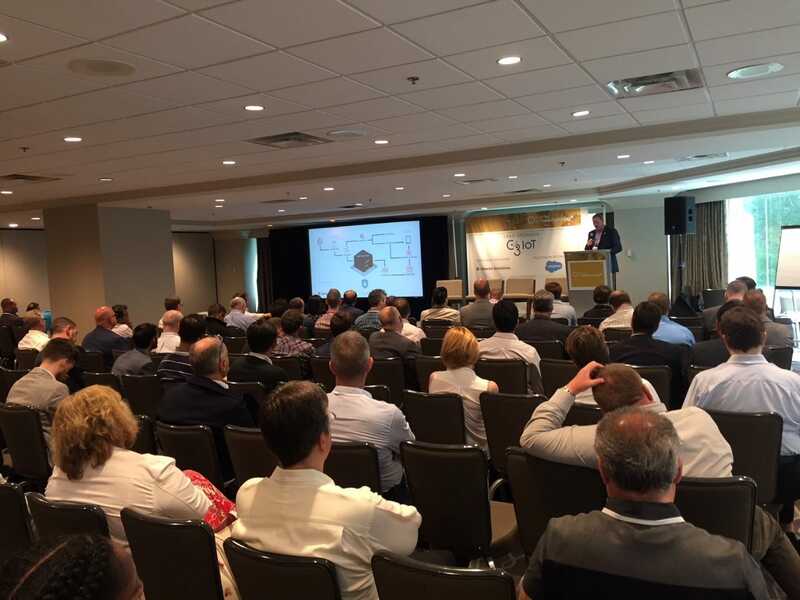 Here are the top 3 takeaways from The Internet of Manufacturing Midwest (#IoTMan) conference. The “build it versus buy it” debate is mostly over. The manufacturers making actual progress are partnering with integrator, service providers, and mature software platforms and mostly buying it. The conference focused on manufacturers sharing their experiences and lessons learned from completed projects. Listed below are a selection of project examples and takeaways I gathered. Nihar Satapathy (Thyssenkrupp): Thyssenkrupp looks at each business line’s value chain to identify where new technology can be applied to help meet a holistic goal. 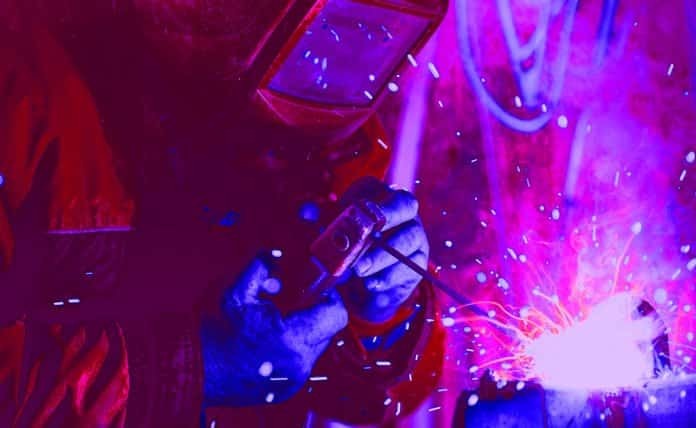 Nihar sees the most valuable IIoT technologies as: ML based predictive maintenance, natural language processing (NLP) on the shop floor, and collaborative/trainable robots. Thyssenkrupp partners with Microsoft. Sanjay Mehta (Air Products): Reducing downtime and improving reliability is still the largest value driver. Air Products has implemented SAP to drive predictive maintenance. The last 5 years have shown a vast improvement in accessibility of tech. Air Products values wholistic system design and not being locked into a vendor. Seth McDonald (GE Aviation): GE Aviation has seen significant value in predictive maintenance with the ability to plan the removal of engines for inspection and repair. Jason Kranz (Weill-McLain): Weill-McLain’s goal is to figure out how to best use data, analytics, insights, to drive results. Technology implementation has been much easier than cultural change: “How do you get maintenance guys to use analytics insights?” Predictive maintenance has allowed Weill-McLain to prevent downtime during weather-correlated production peaks (building boilers during the winter) to prevent order fulfillment delays. 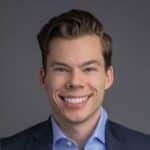 Erik Nistad (MESA International): Previously at Mondelez, Erik led organization change to implement an IIoT program. The starting point is detailed planning and organization. You have to ask: Do I have the required internal technical skills? What is shop floor culture? The largest investment may come in the form of investing time in culture change, making change management very important. Erik recommends setting aside a specific budget to experiment. Jim Hassman (C3IoT): Jim relayed at great quote from a client: “The legacy we leave depends on codifying our experience and knowledge for the future workforce.” Accomplishing this task depends on quality data science. Using a simple and well-designed IIoT platform can enable data scientists to spend more time writing python code algorithms and spend less time massaging data, which has traditionally eaten up 80% of their time. Owen Gwynne (Teel Plastics): Owen provided a high point on day 1 of the conference with a very detailed project description of how Teel uses IIoT in a constantly changing manufacturing environment. Teel has completed all the steps of digitalization of an existing manufacturing line. They integrated old serial connections from blenders, extruders, and vacuum tanks to a new ethernet network. They created a web-delivered process set-up, using analytics to confirm proper line configuration in real-time. Teel is moving from local to cloud hosted technology and current uses Kepware for data collection. Jerry Hawk (Capax Global): Jerry offered valuable insights gained from delivering projects Capax – Data transmission from devices, collection, structuring in a database, and reporting can all be done with many standard tools. Capax prefers Microsoft Azure. The applications created to identify insights should be where most of the thought and planning (and most of the work) takes place. There were many more IIoT stories and experiences discussed at the conference. The over-arching takeaway is that manufacturing across the Midwest is amid an extremely exciting time, and many innovators are leading by doing. The hype of the IIoT is meeting expectations through the hard work from creative people across all industries.